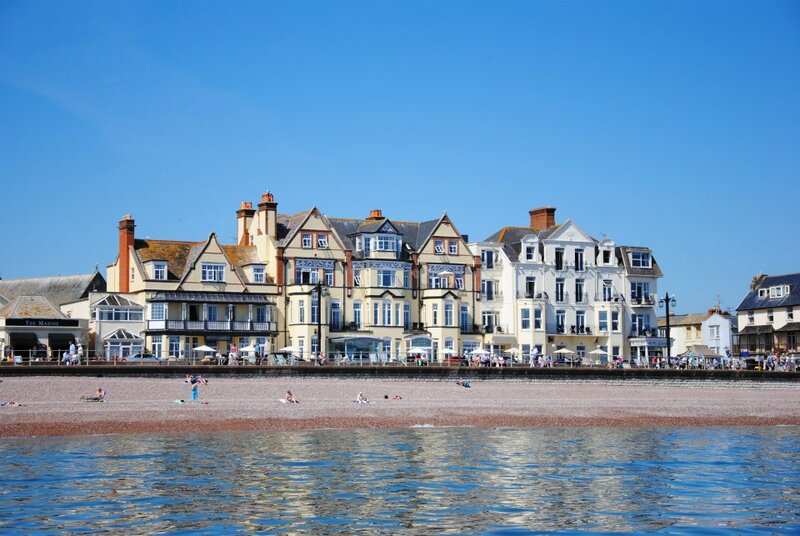 Situated on the Jurassic Coast of Devon, Sidmouth has a unique charm and an atmosphere of years gone by. Very popular with our customers the town has beautiful gardens, leisurely walks and a delightful Esplanade with views along the stunning coastline. The regency heritage around the town includes an array of friendly independent shops.